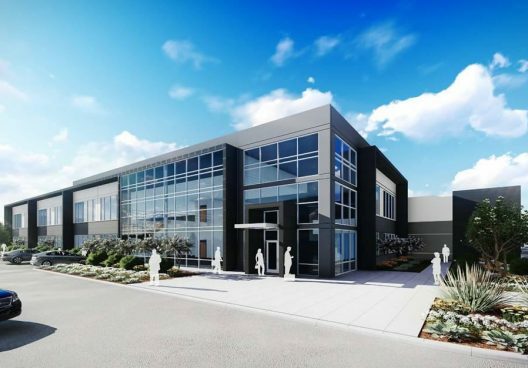 Dallas developer KDC is building the 130,000-square-foot tech project on Lookout Drive just east of Plano Road. 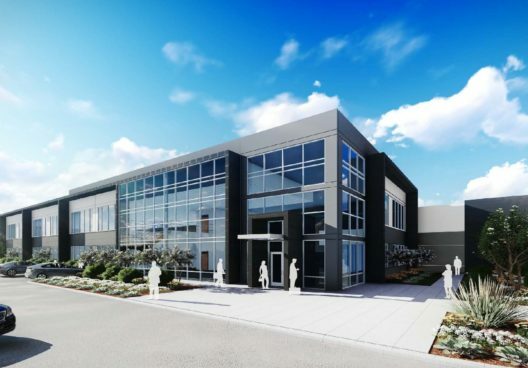 The data center site is south of KDC's $2 billion CityLine development. 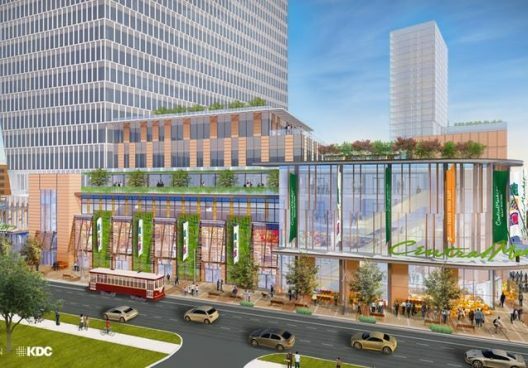 Six companies have submitted proposals to develop JEA's proposed headquarters, the authority announced Tuesday. 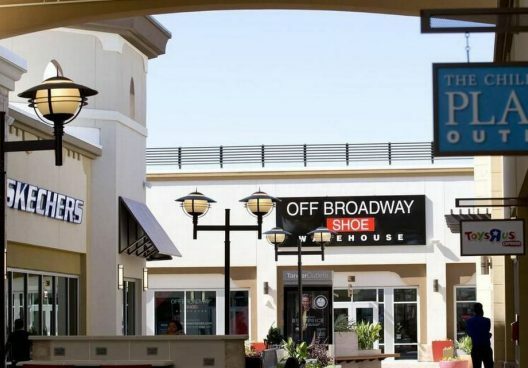 Preparations are underway for the grand opening of the new Tanger Outlets Fort Worth mall near I-35W and Texas 114, not far from Texas Motor Speedway. KDC announced plans to develop a 130,000-square-foot powered shell data center in Richardson’s Telecom Corridor®. Uptown will be getting more than just a new grocery store when Central Market opens its doors on McKinney Avenue.